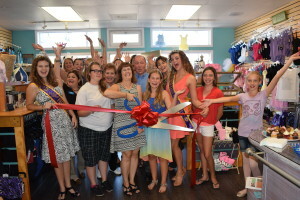 Dancin’ Soul Boutique is the place to buy dance wear and shoes and is conveniently located in Carlsbad Village. 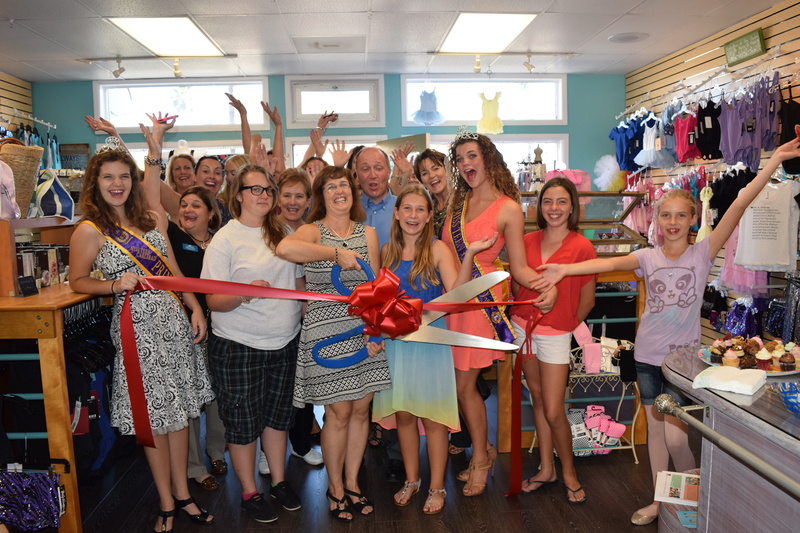 Stop in and experience this one of a kind dance apparel store. At Dancin Soul we carry everything a dancer needs. From ballet shoes to pointe shoes, baby tap to adult tap and many others. Tights, leotards, shorts, t-shirts and more. All sizes and colors available. Come on by and get inspired to dance at your best! Giving back to the community around us and the world is important. For every purchase Dancin’ Soul Boutique will donate a meal through Stop Hunger Now. In 2015 thanks to our loyal customers we were able to donate over 2700 meals! Let’s see how many meals we can donate this year? For more than 15 years, Stop Hunger Now has been creating a movement to end hunger. More than 150,000,000 meals have been packaged and distributed along with other aid to 65 countries impacting millions of lives. The organization is driven by a mission to end hunger in our lifetime by providing food and life-saving aid to the world’s most vulnerable and by creating a global commitment to mobilize the necessary resources. The Stop Hunger Now meal packaging program was created to give dedicated individuals the opportunity to participate in a hands-on international hunger relief program and to become educated, engaged advocates for the world’s poor and hungry. In 2013, Stop Hunger Now packaged 38.6 million meals in the U.S. and International Affiliates packaged an additional 3.3 million meals.